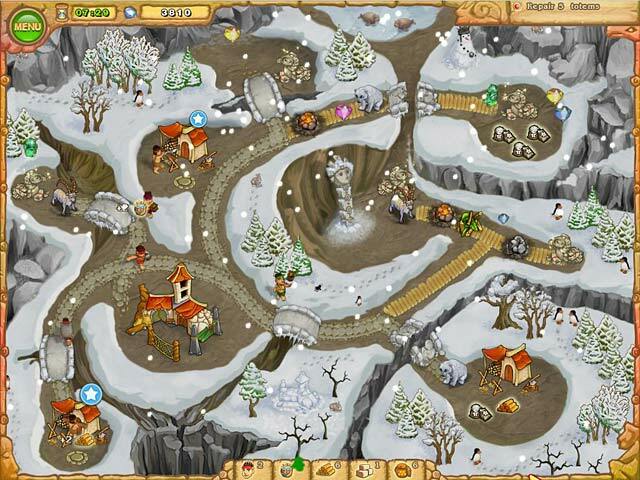 Rated 5 out of 5 by pik62 from Time Management Love these games! I have bought all five of them. Rated 5 out of 5 by rangerluke from Island Tribe Series Love all the Island Tribe games. They are GREAT fun and VERY entertaining, There is an Island Tribe for PC's but not for MAC's. I am anxiously awaiting the MAC version. I highly recommend this series-you will not be disappointed!!! Rated 5 out of 5 by PhoenixRising702 from Love it! It was definitely a fun game to play! Turns a boring evening into a more enjoyable one! Rated 5 out of 5 by ellybilly from Fun Fun Fun game while wasting time!!! 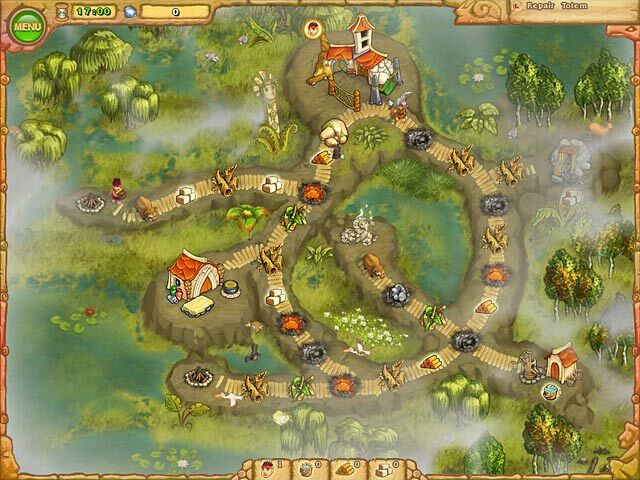 Rated 5 out of 5 by HPSnitch from Very Enjoyable I purchased all three of the Island Tribe games and have enjoyed them all. 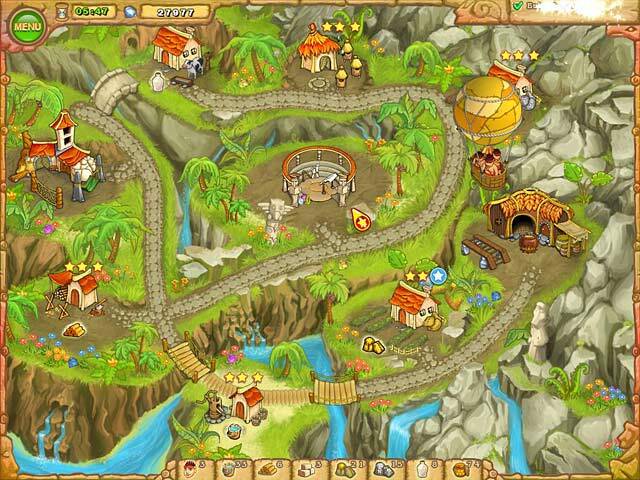 Some levels are easy and some of the levels are more difficult. The only thing I did not like about the first Island Tribe is that you do not have a time bar to track your time, you hear a ping instead. The second and third games have a bar where you can see the amount of time you have left. This helps. As some reviewers have noted this game is easier than some other TM games, but it is still fun and very entertaining. I would recommend this game for first time TM gamers and for others who just want to relax and have fun. Rated 5 out of 5 by mloinvegas from Favorite Game! I have quite a few games from BFG but so far Island Tribe and it's sequels are my all-time favorites! They are fun to play and have cute graphics and audio. The story continues, and I look forward to Island Tribe 4! Anyone wanting to buy a first game, would enjoy this one! Rated 4 out of 5 by ashlee03 from Finally! A decent TM game!! After months of waiting for a decent time management game, I would say Big Fish finally managed to pull it off! 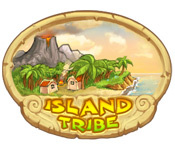 It has the same basic game play as the other Island Tribe games, but it includes a few additional twists here and there. The only thing I disliked was that it was difficult to distinguish how much time you had left in order to receive an "Excellent" rank (expert). You basically had to wait until you heard a clock ticking which indicates that you didn't meet the expert time. Great game overall!